Welcome to the Financial Aid office at Chattahoochee Technical College. Our web pages will provide you with a wealth of information that specifically address the financial aid process. We’re here to assist students who need help meeting their educational expenses. 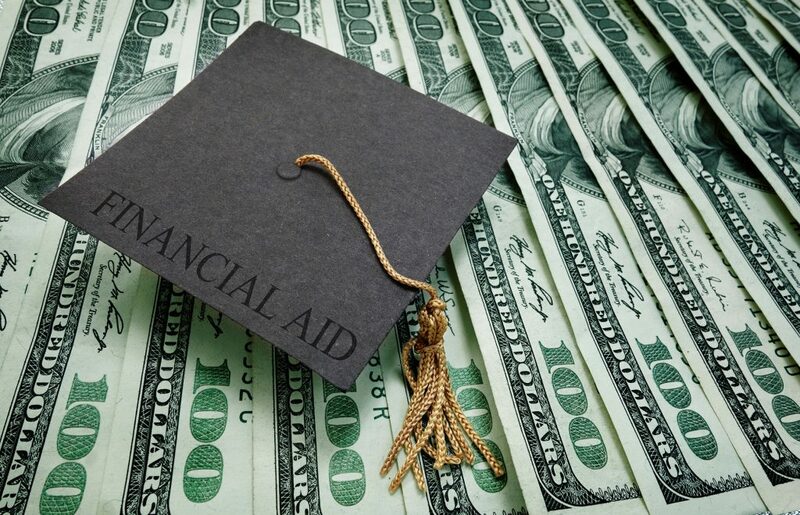 Our goal is to educate students and parents in the financial aid process by providing exceptional customer service and by administering financial aid programs with integrity and equity. Apply for FSA ID. The FSA ID replaced the Federal Student Aid PIN on May 10, 2015. You will need to create an FSA ID before you can log on to complete your FAFSA. Chattahoochee Technical College, the Technical College System of Georgia and Technical Colleges shall promote the realization of equal opportunity through a positive continuing program of specific practices designed to ensure the full realization of equal opportunity. The following persons have been designated to handle inquiries regarding the nondiscrimination policies: the Chattahoochee Technical College Title IX Coordinator, Shanequa D. Warrington, 980 South Cobb Drive, Building C 1102B, Marietta, GA 30060, 770-975-4023 or sdwarrington@chattahoocheetech.edu, and the Chattahoochee Technical College Section 504/ADA Coordinator Caitlin Barton, 5198 Ross Road, Building A1320, Acworth, GA 30102, 770-975-4099, or Caitlin.Barton@ChattahoocheeTech.edu, and the Chattahoochee Technical College Section 508/ADA Coordinator Stephanie Meyer, 980 South Cobb Drive, Building A 2114, Marietta, GA 30060, 770-528-3761, or Stephanie.Meyer@Chattahoocheetech.edu.